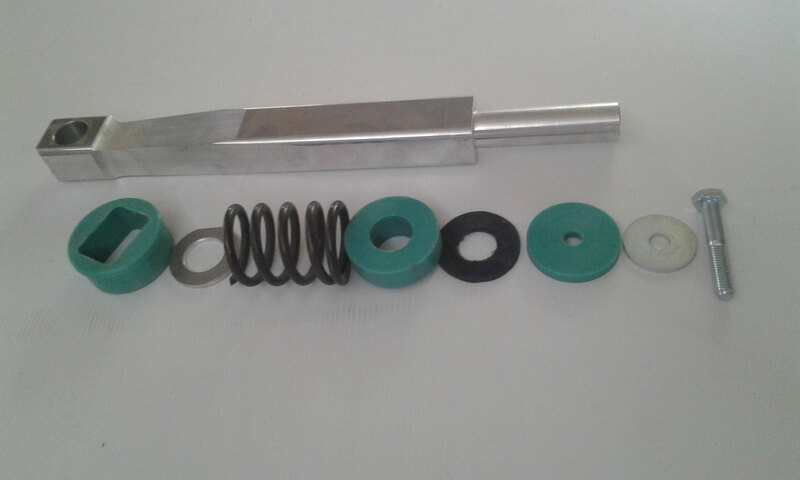 °°*KIT for ASSO X - Benvenuti su 1505590691! 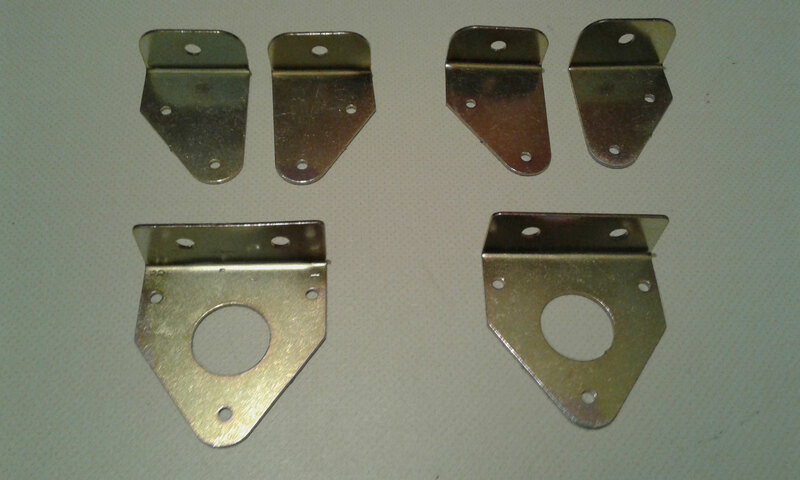 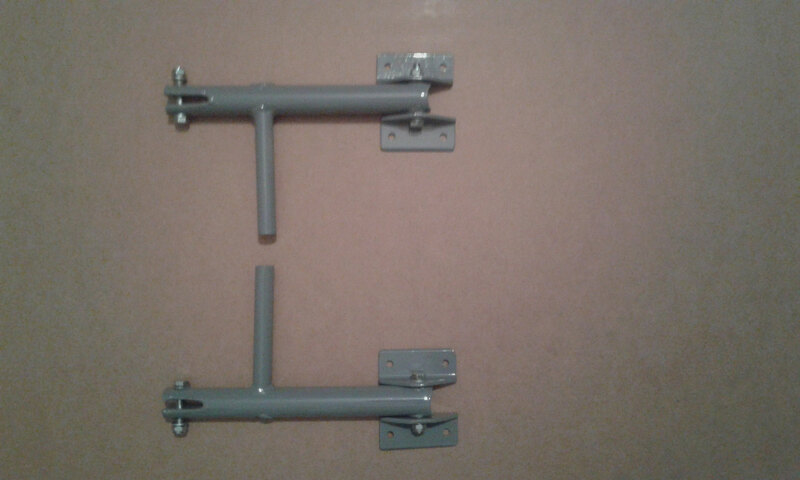 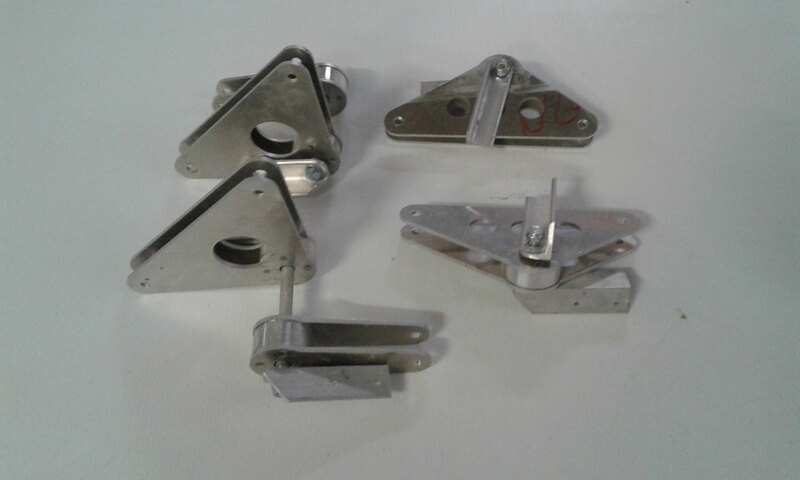 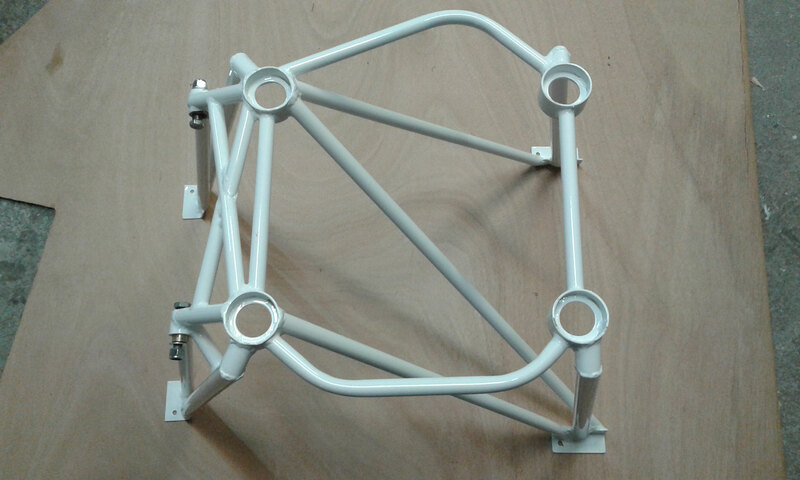 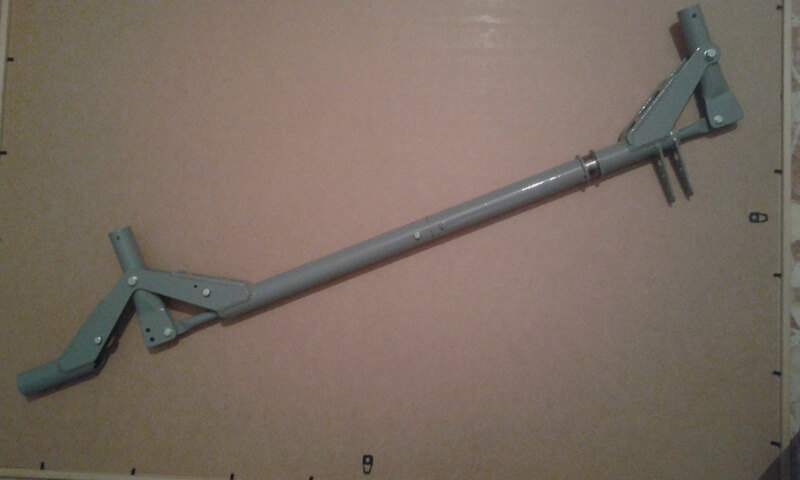 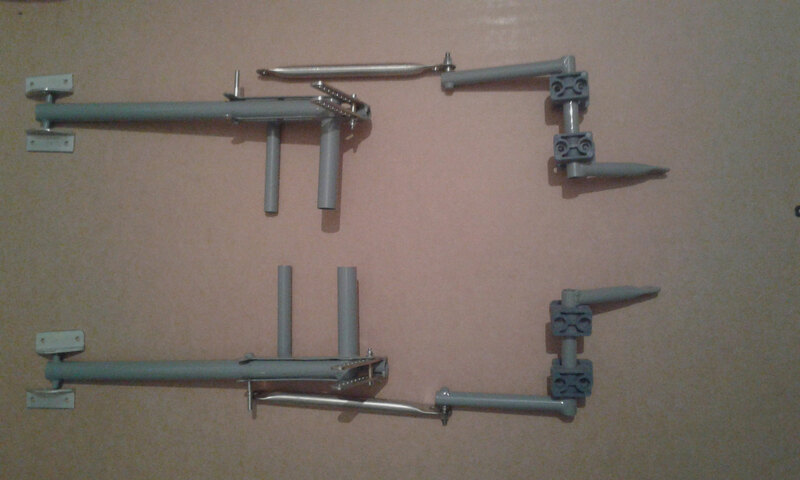 Complete kit front rudder pedals with internal rods, bolts nuts, spacers and bushing, show the picture,without paint and not assembled, we can assemble and paint. 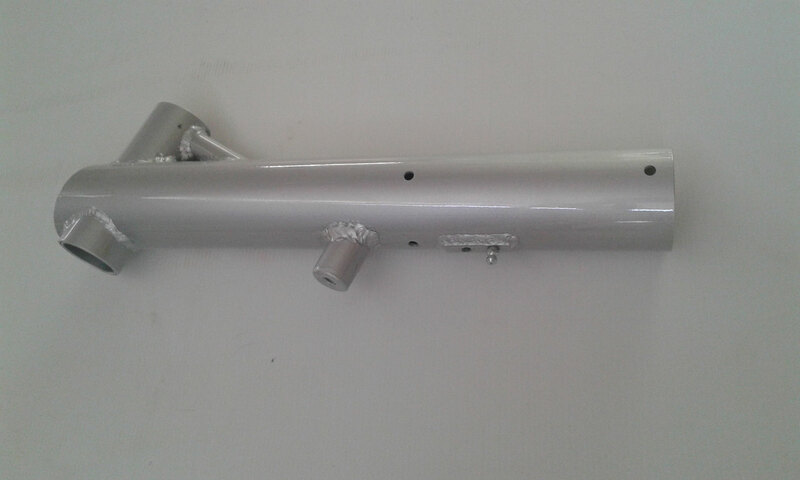 Please contact us for more info, price and request.